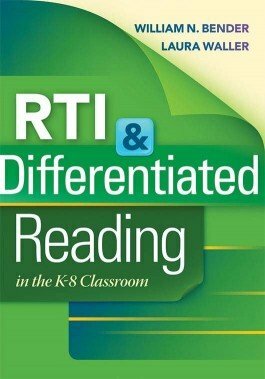 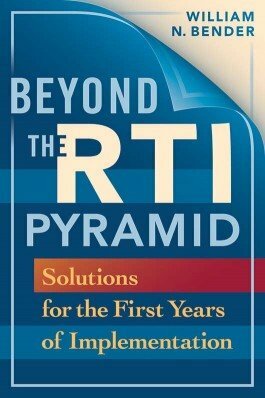 This book helps schools deepen the RTI experience by extending the processes beyond initial implementation and across various content areas and grade levels. 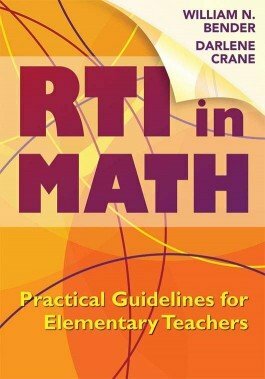 This practical guide of the RTI process for mathematics offers background research, implementation guidance, tools for reflection and growth, and additional support strategies. 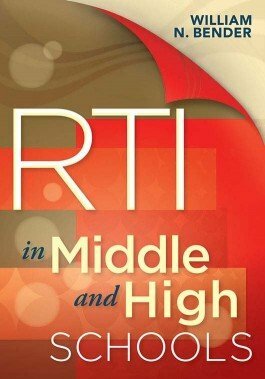 Based on real-world case studies, this targeted resource discusses the innovations of RTI, differentiated instruction, and instructional technologies specifically for middle and high schools.